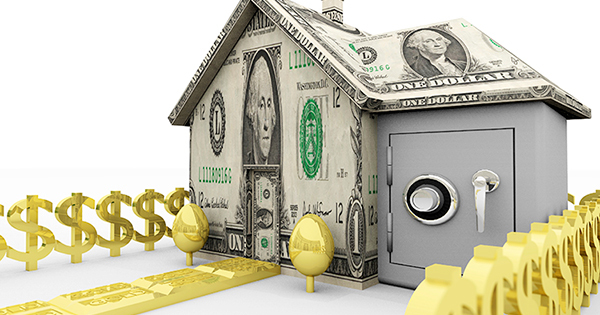 There has been much talk about homeownership and whether it is a true vehicle for building wealth. A new report looks at the impact owning a home has on the financial wellbeing of people closing in on their retirement years (ages 55-64). 1. Middle-class households near retirement age have about as much wealth in their homes as they do in their retirement accounts. 2. 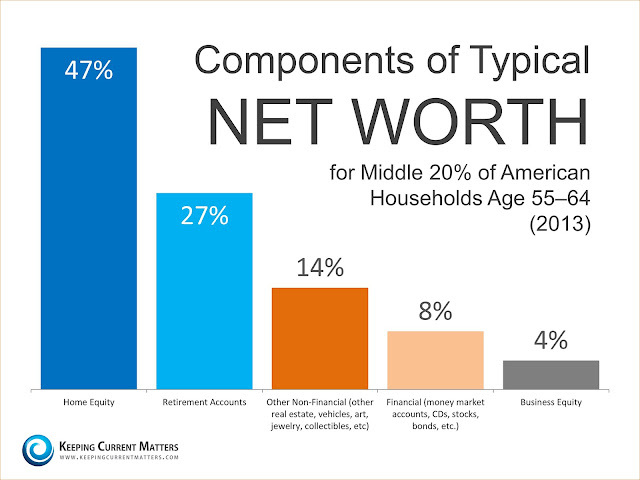 Home equity is a very important source of net worth to all but the wealthiest households near retirement age. Obviously, the data again proves that homeownership has a big role in building wealth for American families.